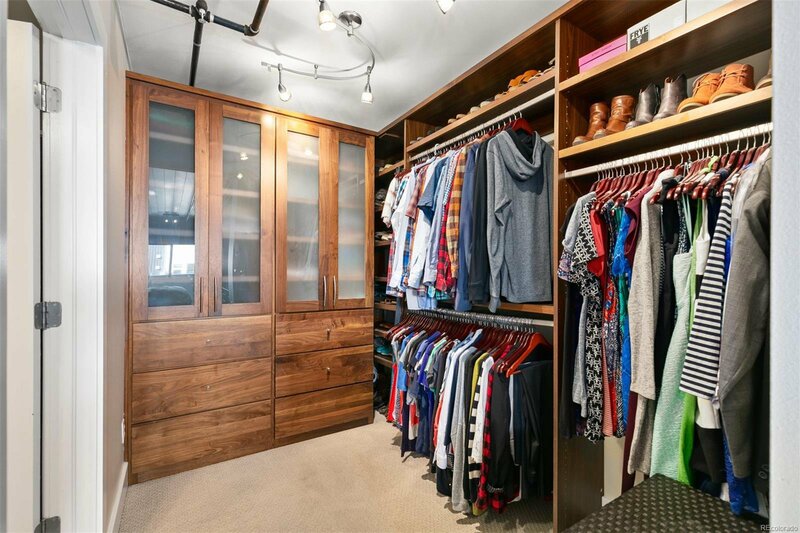 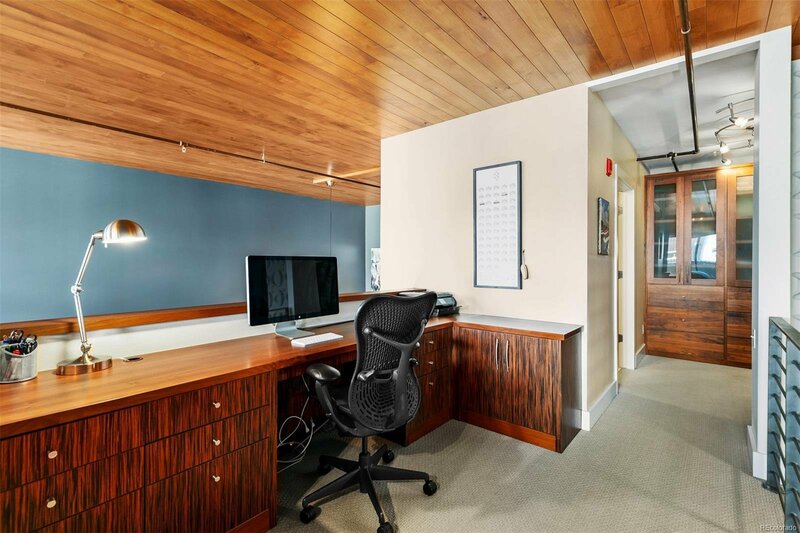 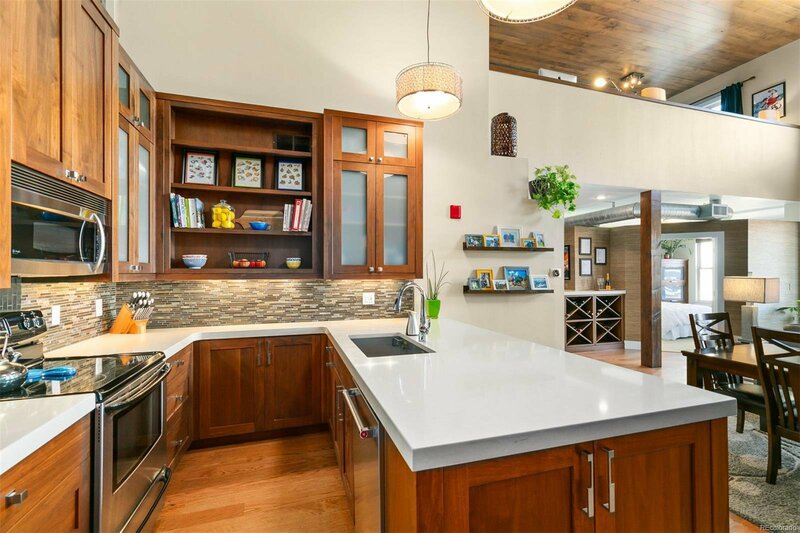 Remarkable top-of-line finishes in this one-time Tharp Custom Cabinet showroom! 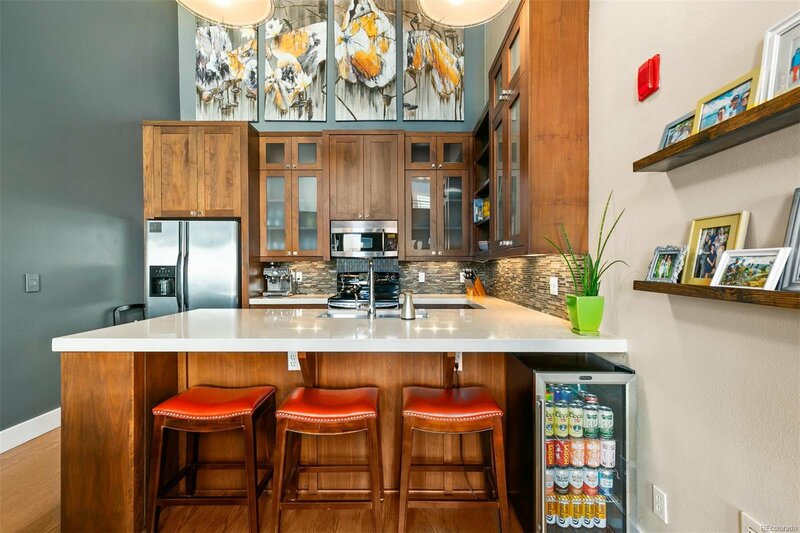 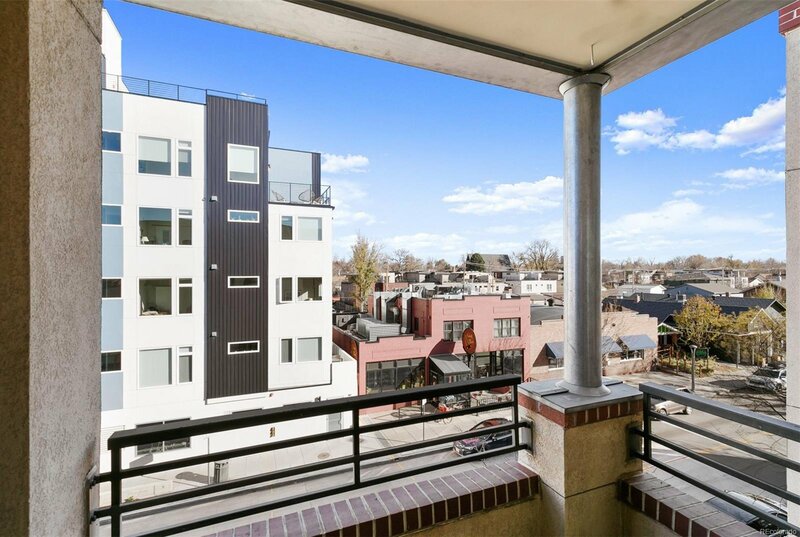 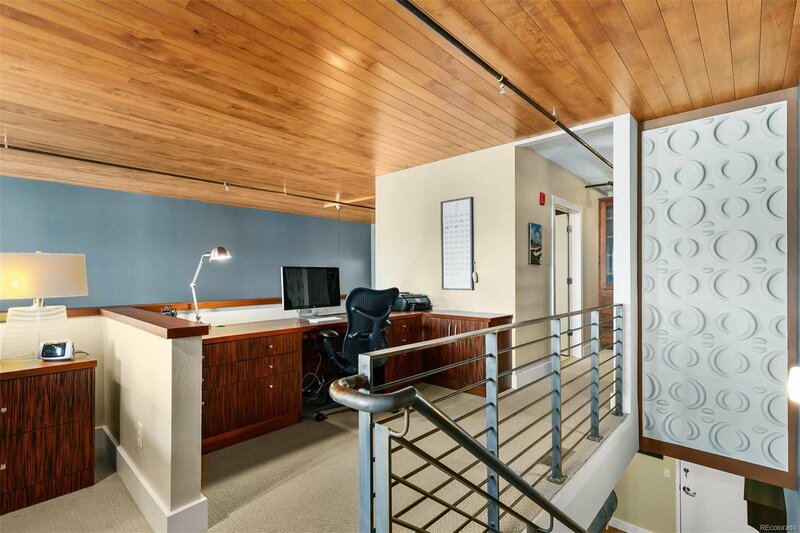 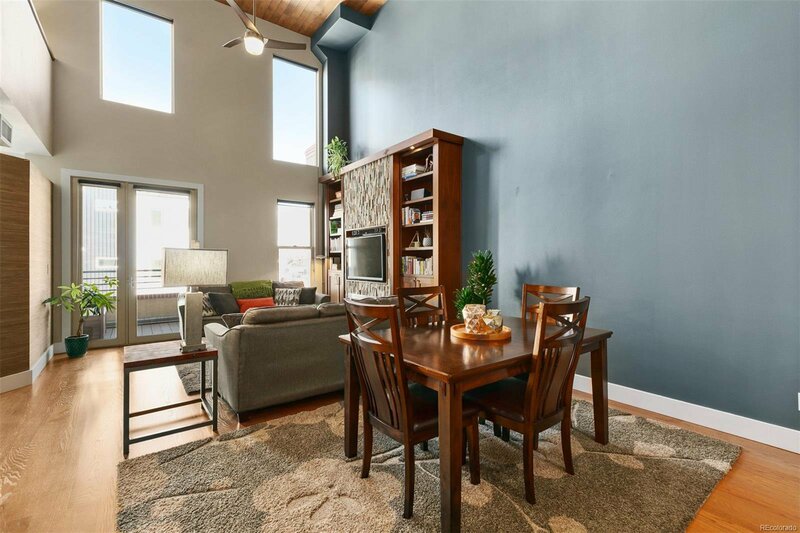 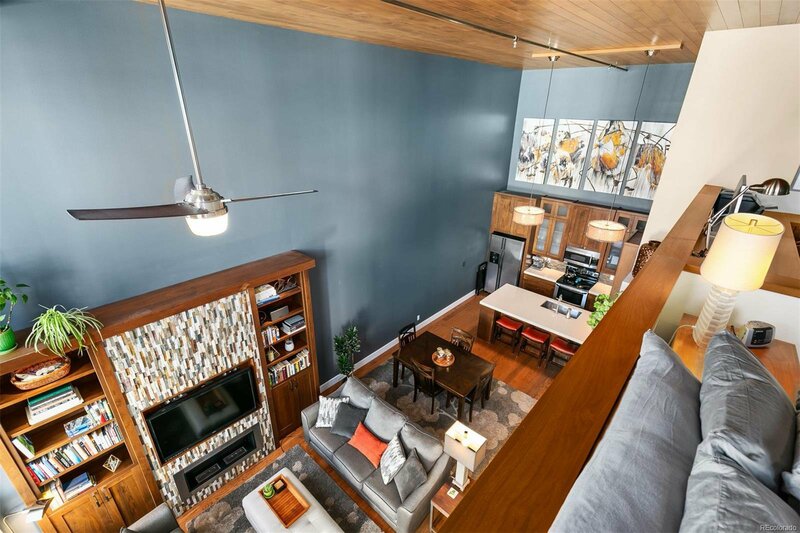 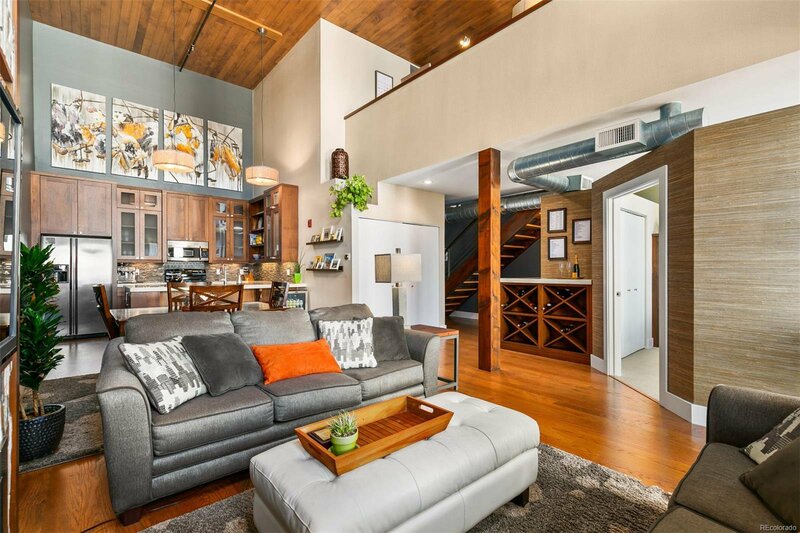 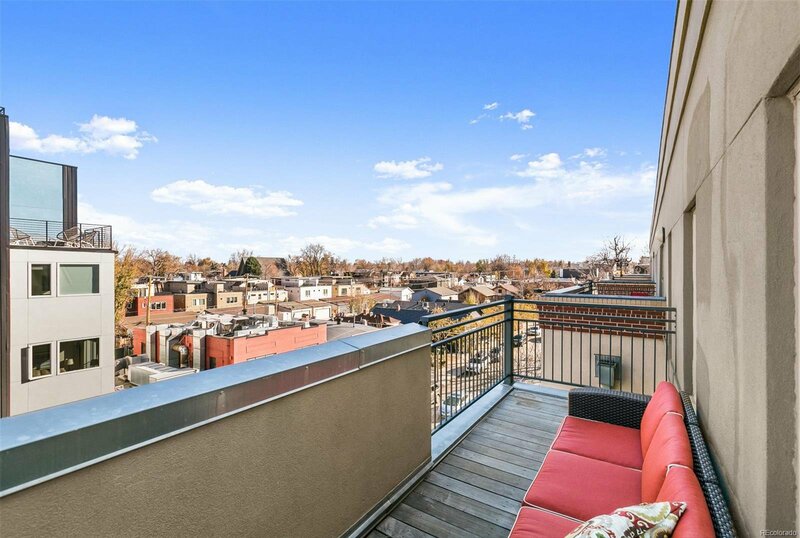 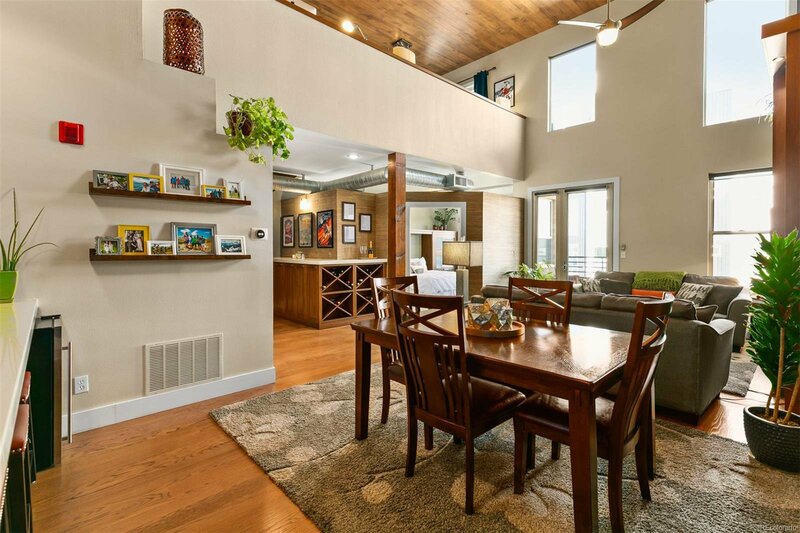 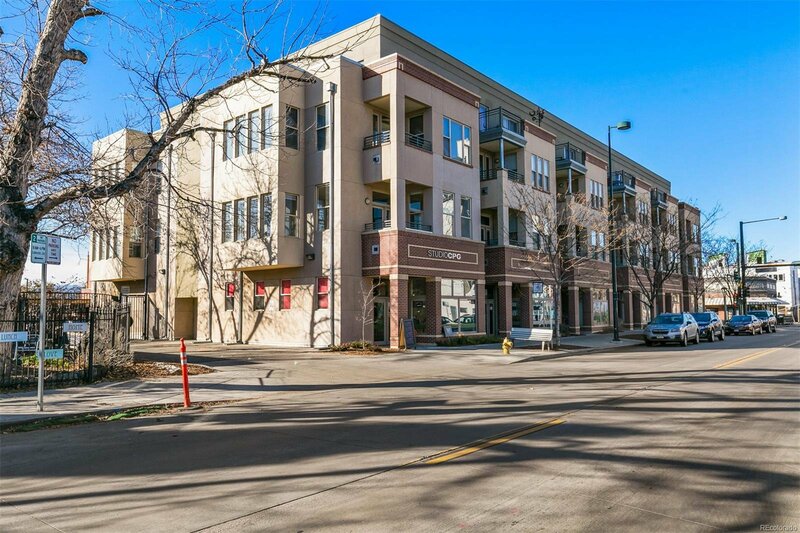 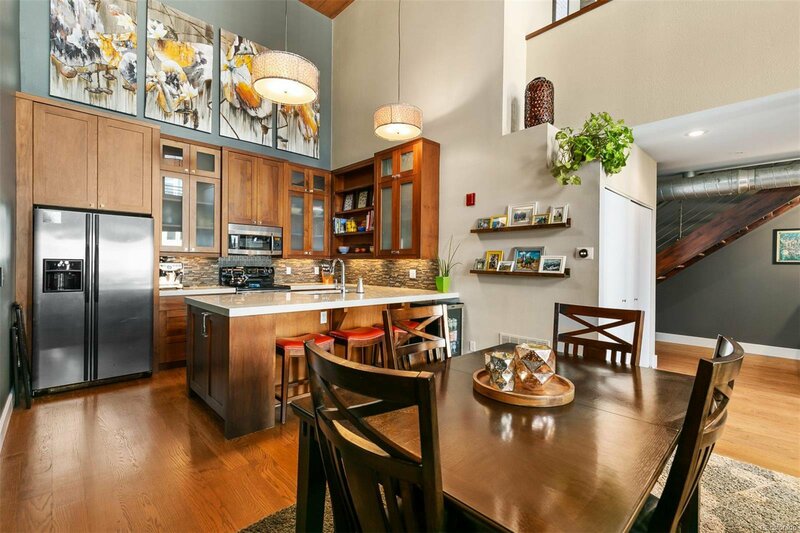 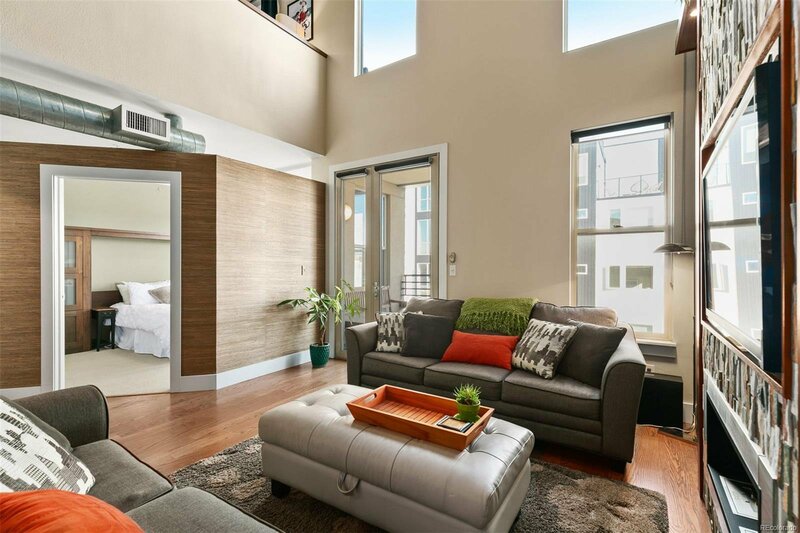 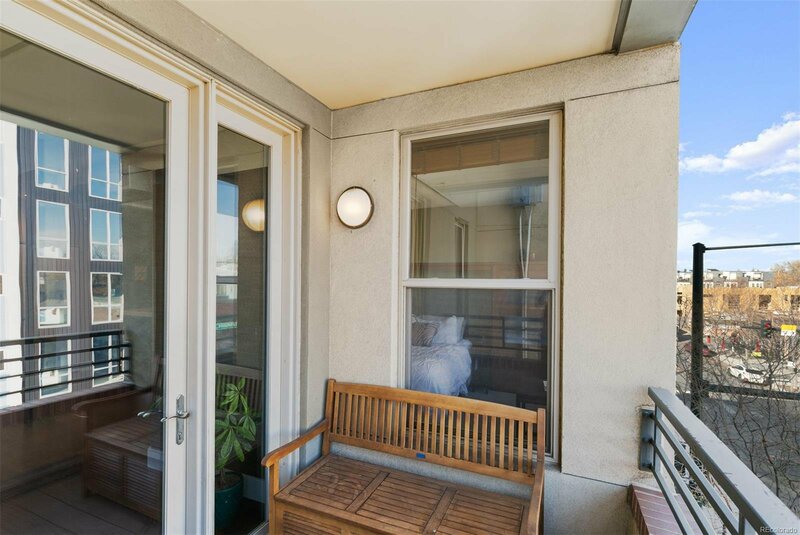 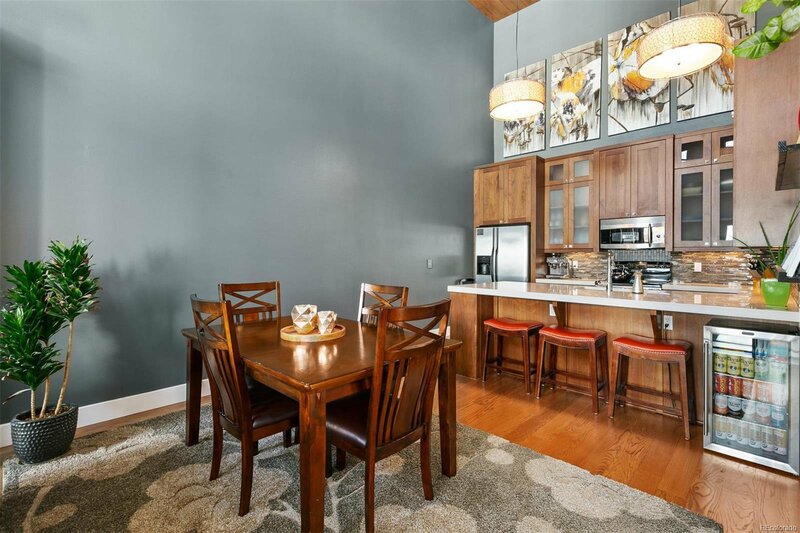 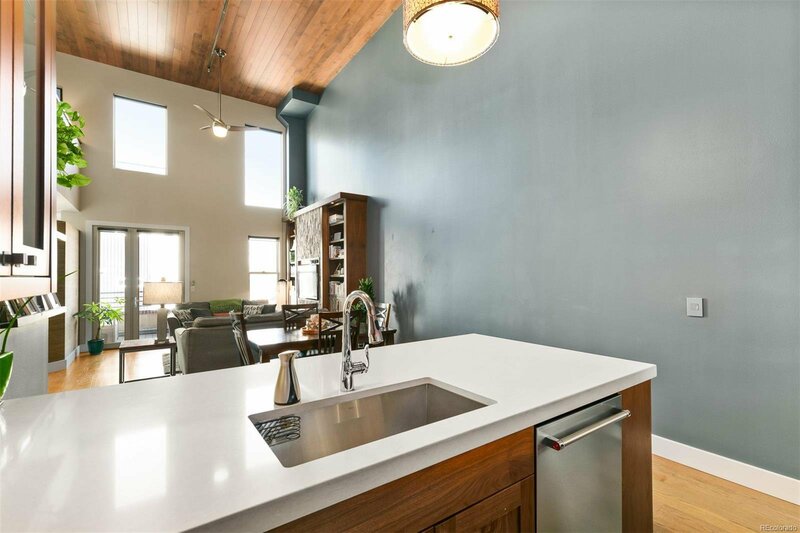 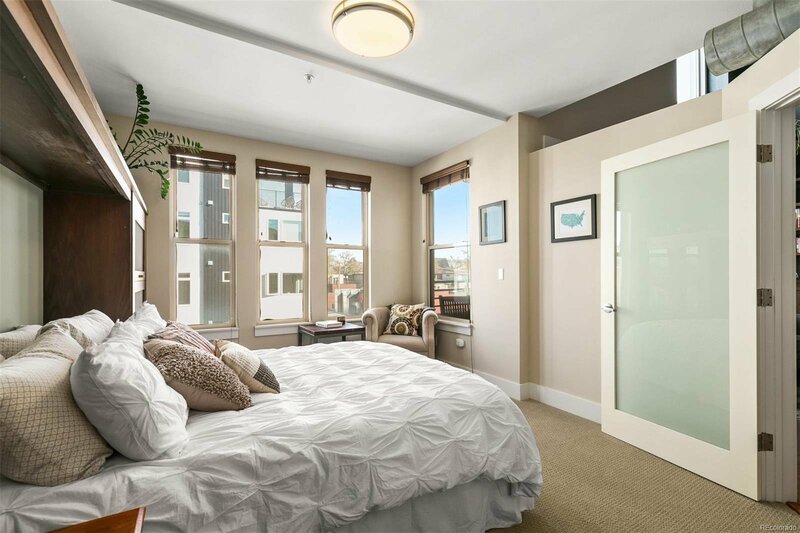 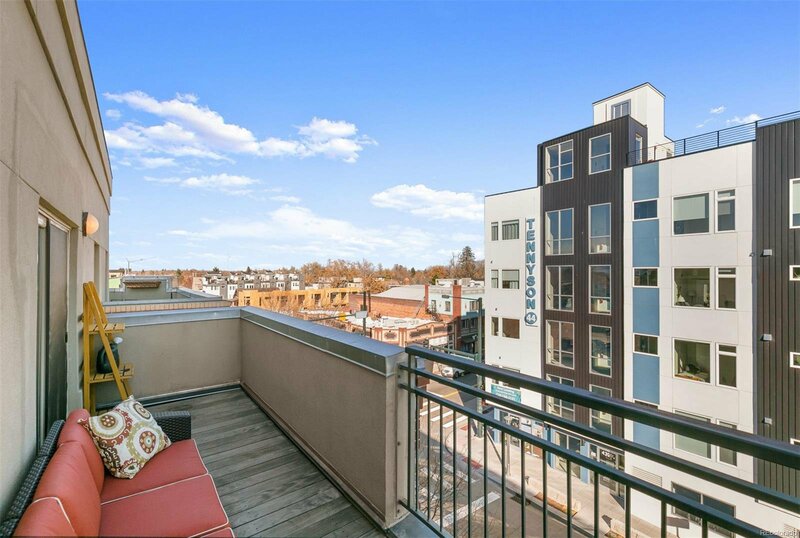 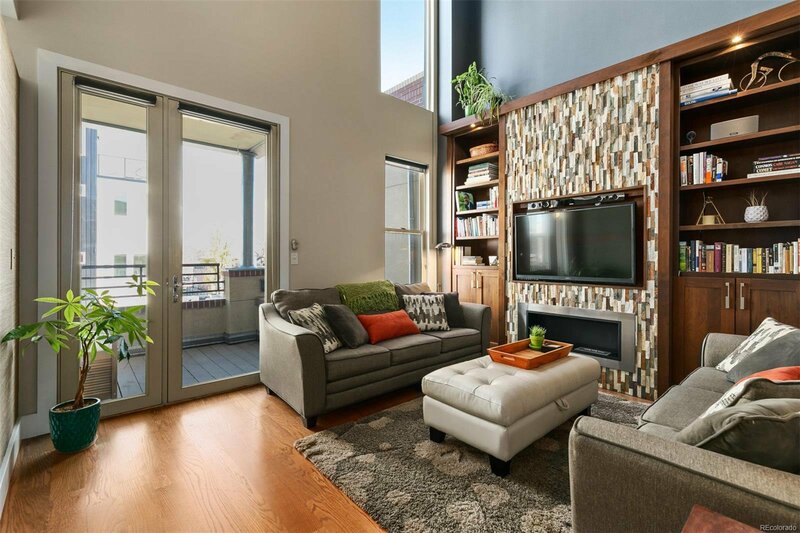 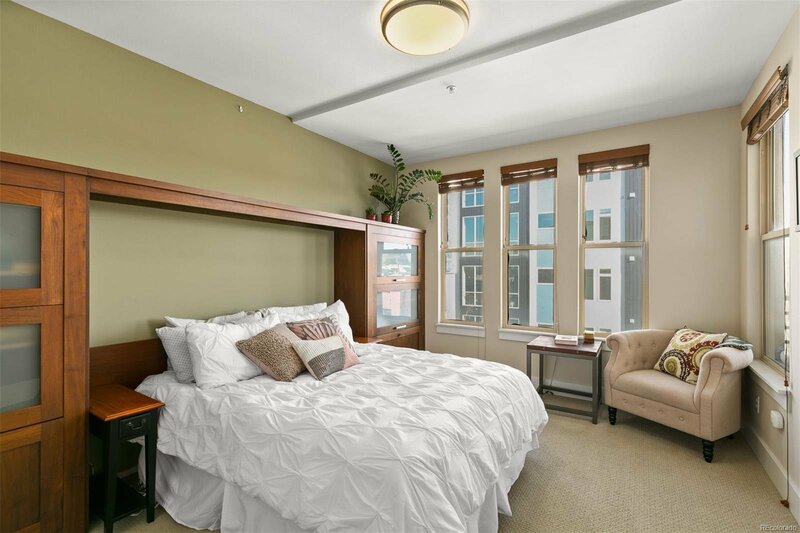 Beautiful 2-story penthouse level unit w/ soaring, tongue & groove finished ceilings. 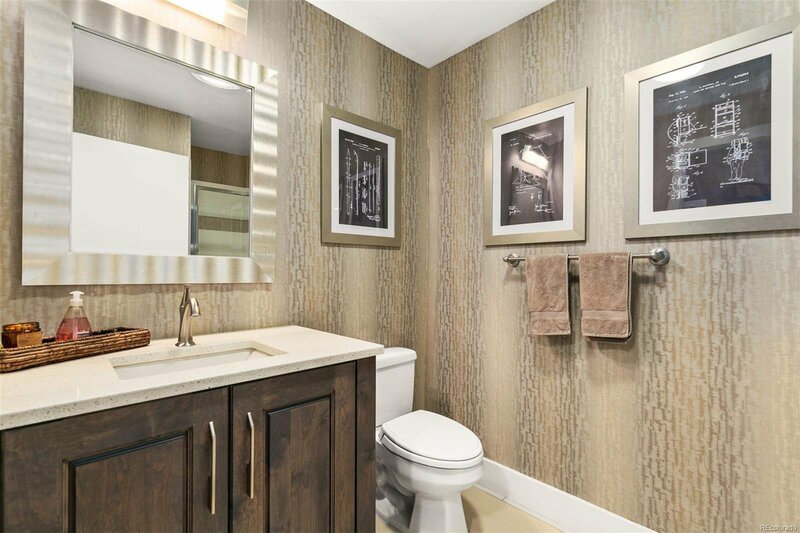 Designer touches throughout-stylish wallpaper, linen-look tile, fabulous lighting, trend setting paint colors. 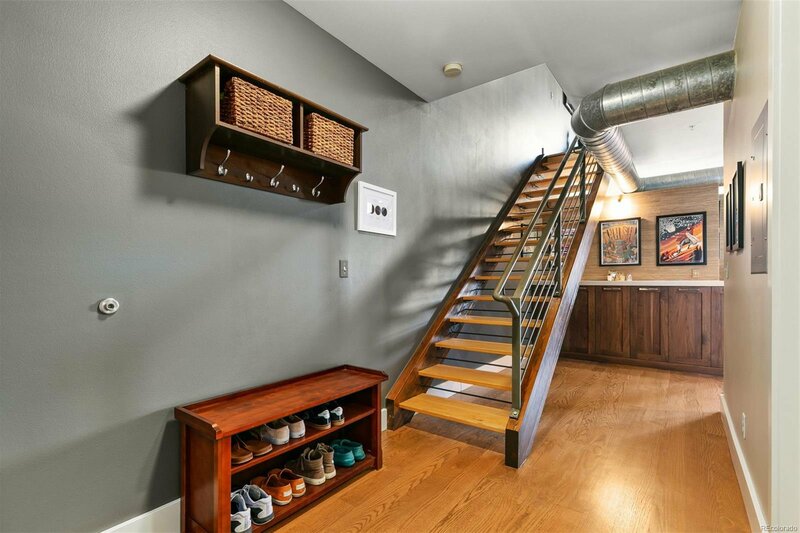 New hardwood floors. 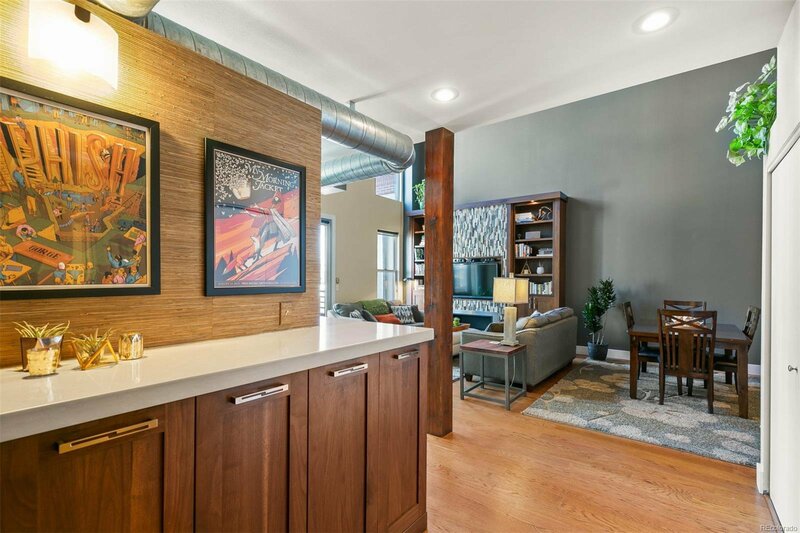 Tharp kitchen cabinets & built-ins. 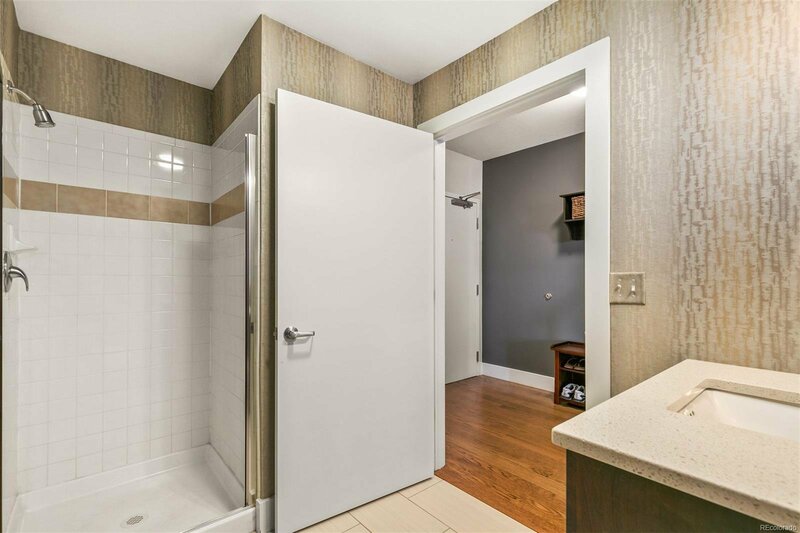 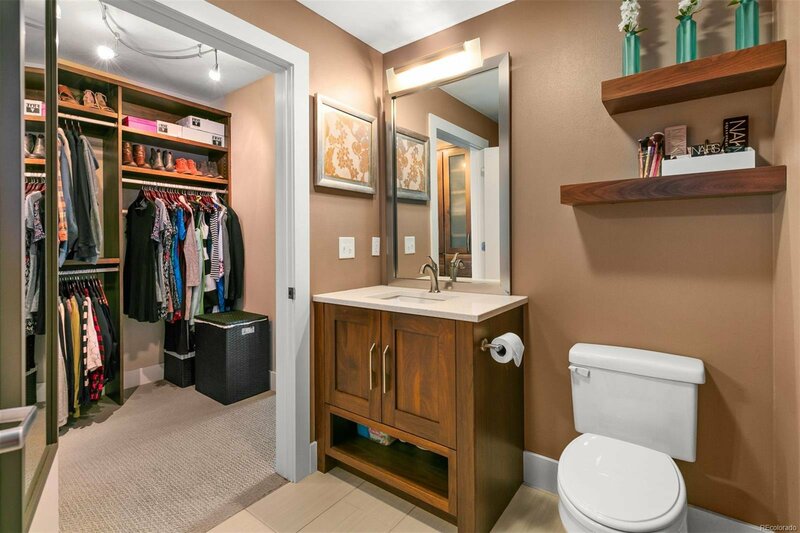 Master suite highlighted w/ spacious oversize shower/tub, walk-in custom closet w/ ample storage & direct access to deck. 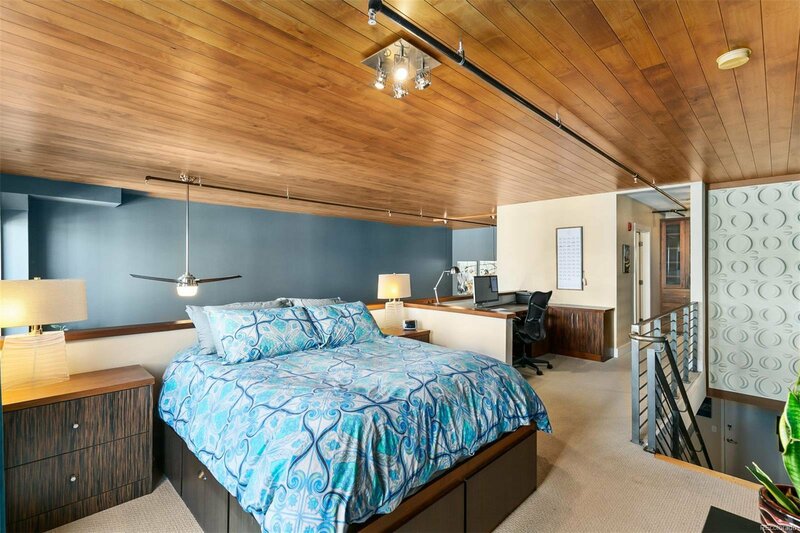 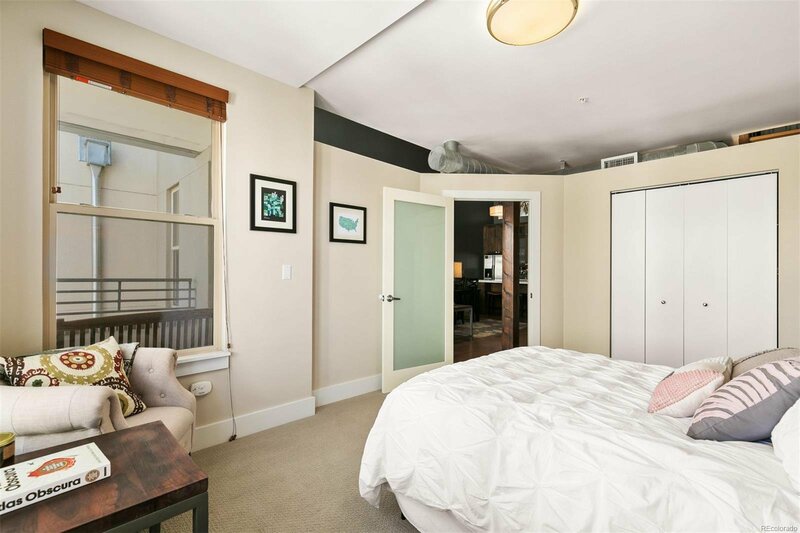 Private guest room shines w/ built-in Tharp bookshelves, pull-out storage drawers, easy conversion back to murphy bed. 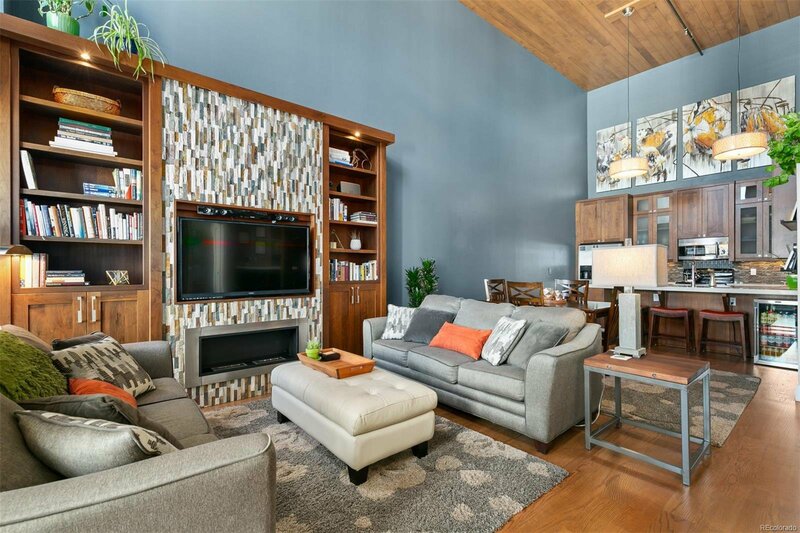 Enjoy an open floor plan on the main level w/ your cooks kitchen, dining, & living rooms set up nicely to entertain or simply cozy up on the couch near the fireplace. 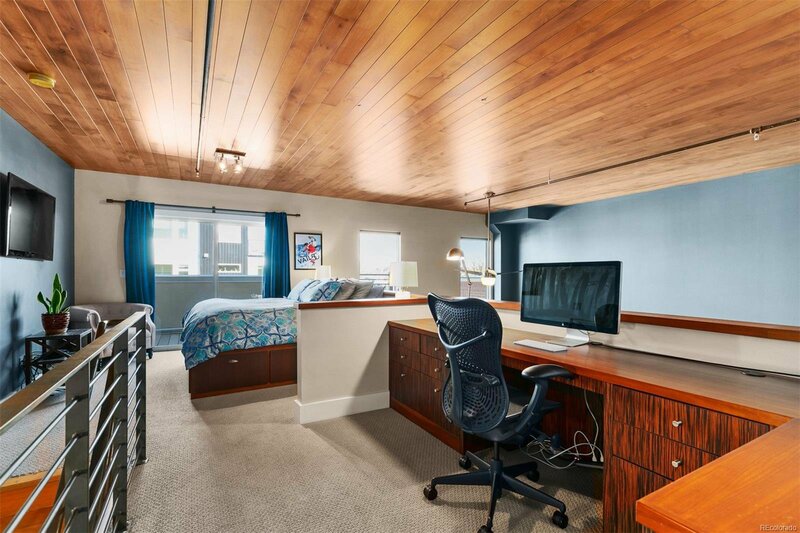 Location is stellar! 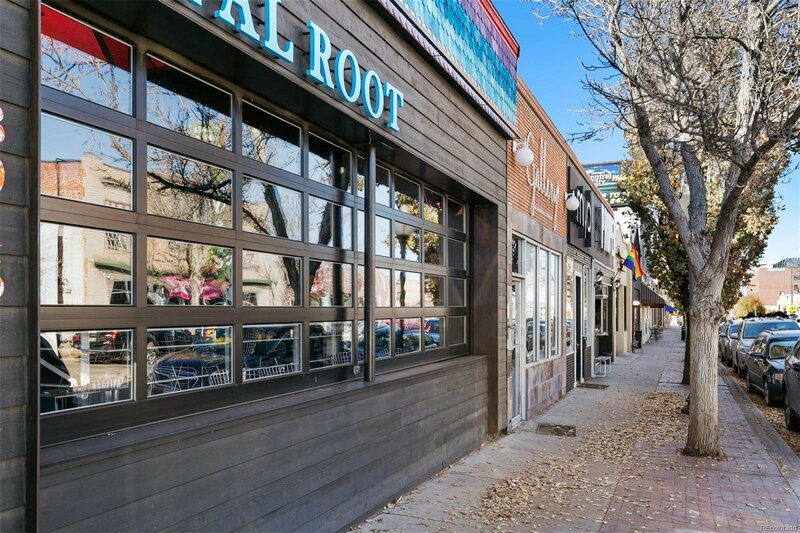 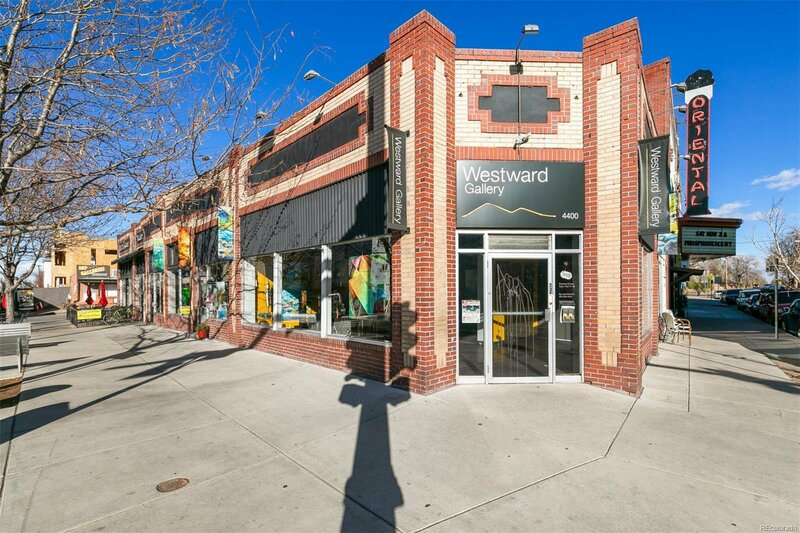 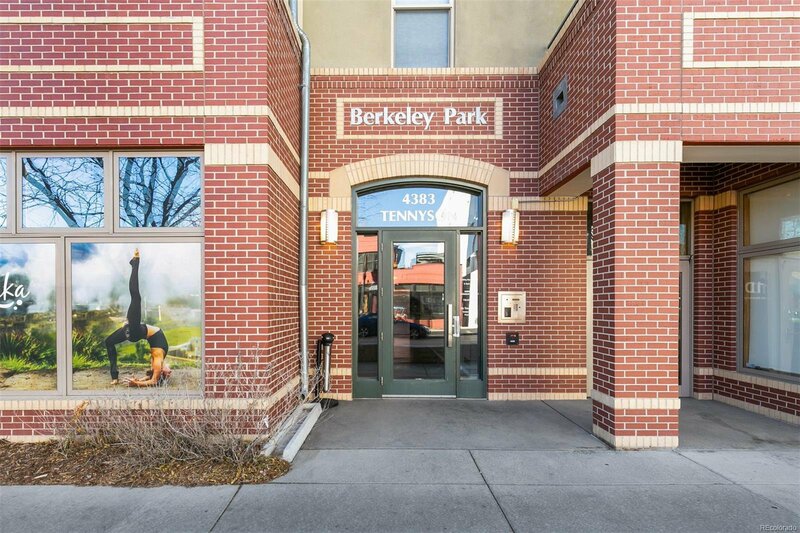 Only steps to several restaurants, shops, art galleries, & parks. 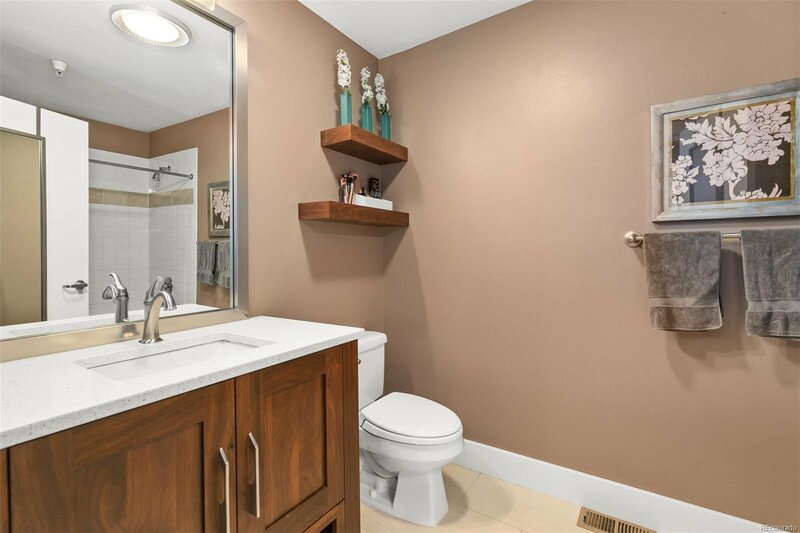 HOA inclusive of all gas, heat, water, sewer, cable TV, internet, trash/snow removal, exterior maintenance w/ roof! 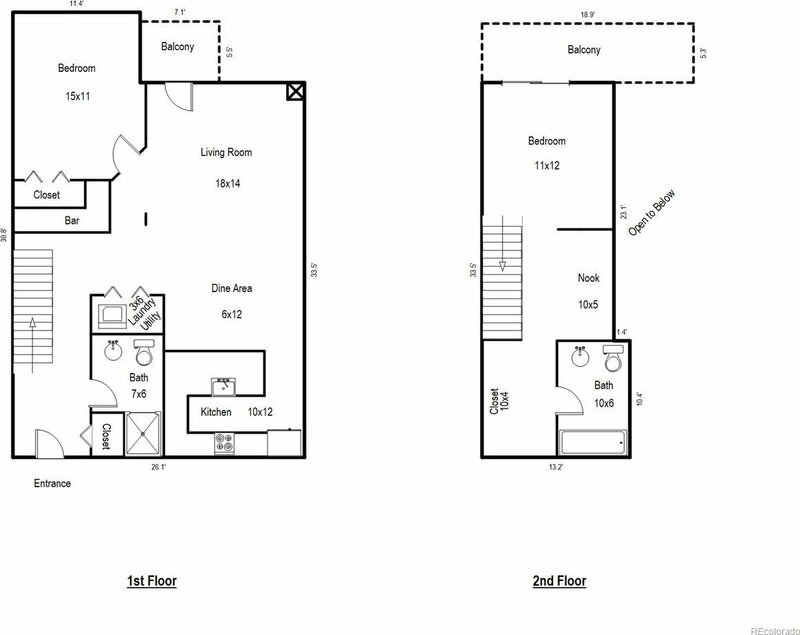 Inclusion list is lengthy w/ lots of built-in features.